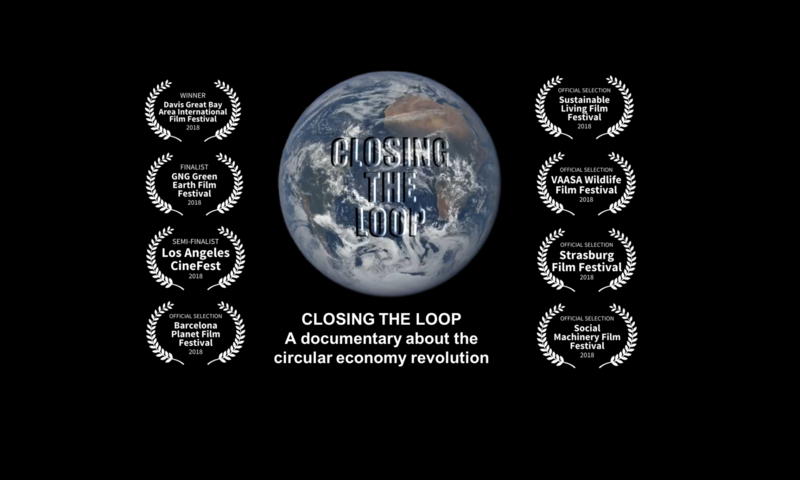 Join us for a screening of the first feature-length documentary on the circular economy revolution. Hosted by Get Social Taranaki in Manifold’s coworking space, you’ll spend this evening in a bean bag with a beer or wine in your hand, including time to mingle with fellow sustainability enthusiasts. The Circular Economy Club – CEC is the non-profit international network of #CircularEconomy professionals and organizations. This screening is part of the global screening week of “Closing the loop”.